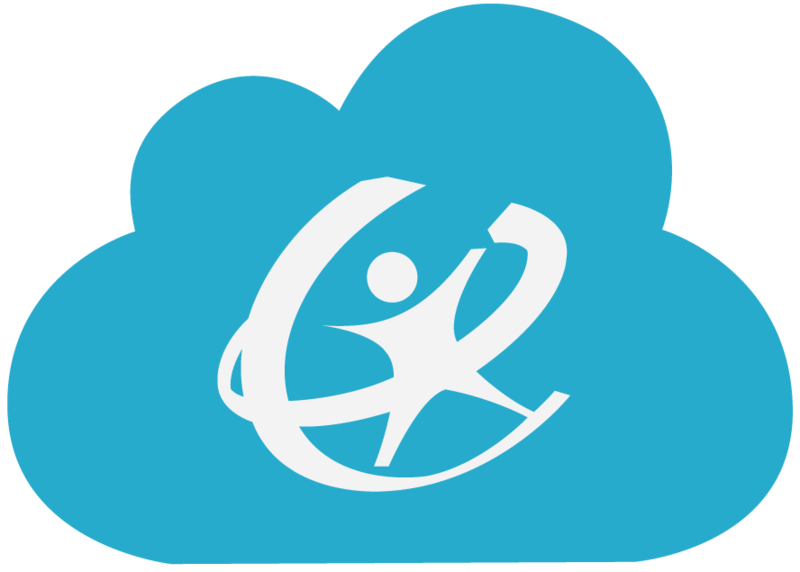 Launch the ClassLink SAML Console. After you login to the SAML Console, click on COPY EXISTING from the top of the navigation menu. This will present a list of pre-configured SAML connections. Copy the GoToMeeting template from the library. You will now see the GoToMeeting SAML connector in your list of applications. Copy the Metadata URL. This is a unique URL for your district. You will need it to configure your SAML settings in your GoToMeeting admin center. On your GoToMeeting page, access your GoToMeeting Admin Center and select Admin Settings. GoToMeeting requires you to create an organization to verify the domain(s) where you wish to apply Single Sign On policies to. To verify your domain, click on the Edit button under the Organization section of the GoToMeeting Admin Center to launch the GoToMeeting Organization Center. After verifying your domain, click on the Identity provider tab and select Automatic as the method to configure your SAML IDP. Paste the ClassLink Metadata URL you copied from the ClassLink SAML console in the Metadata url field. The last step is the click on Save. After saving the settings in GoToMeeting, you can add a GoToMeeting SAML app to your users. In the ClassLink SAML Console, click on the drop down next to the Metadata URL and select Copy IDP Initiate Login URL. This is the URL you will assign to your users from Add & Assign Applications section of the ClassLink Management Console.